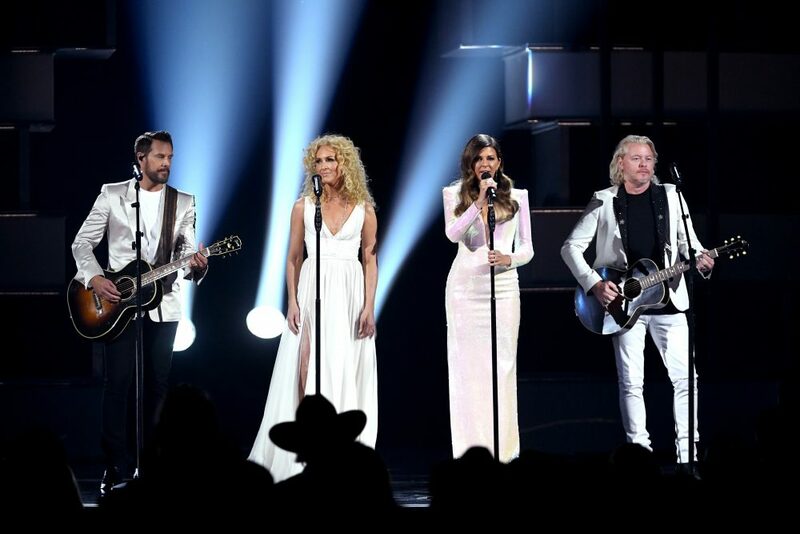 "We wanted the video to carry some of that darkness and moodiness,” McGraw said of the clip. 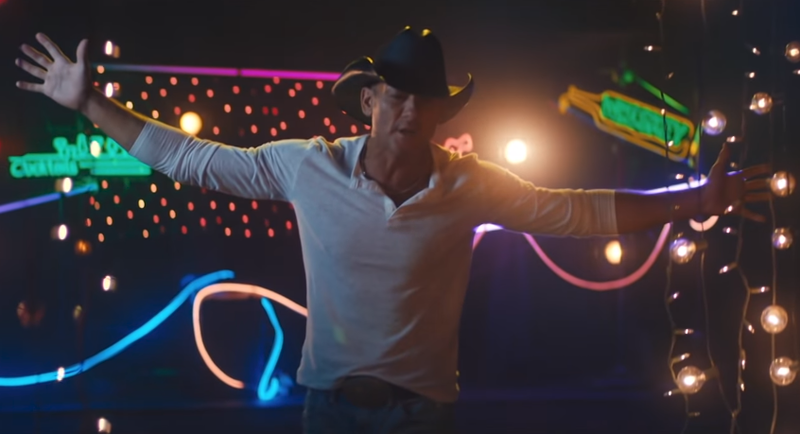 Tim McGraw’s “Neon Church” video is a poignant message to those looking to escape from everyday life. The neon-infused, Shane Drake-directed clip follows a group of people as they go through the motions and eventually meet up at a bar to let that weight slip away. The group finds solace in their escape until they retreat back to their individual lives, unveiling a magical secret they’ve all been hiding. “Neon Church” is the a taste of McGraw’s first solo endeavor since 2015. 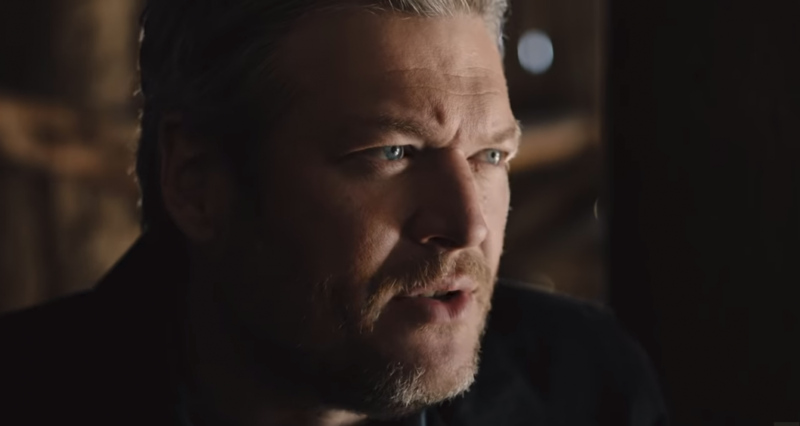 The track premiered with the song “Thought About You,” both of which will appear on McGraw’s 2019 project.